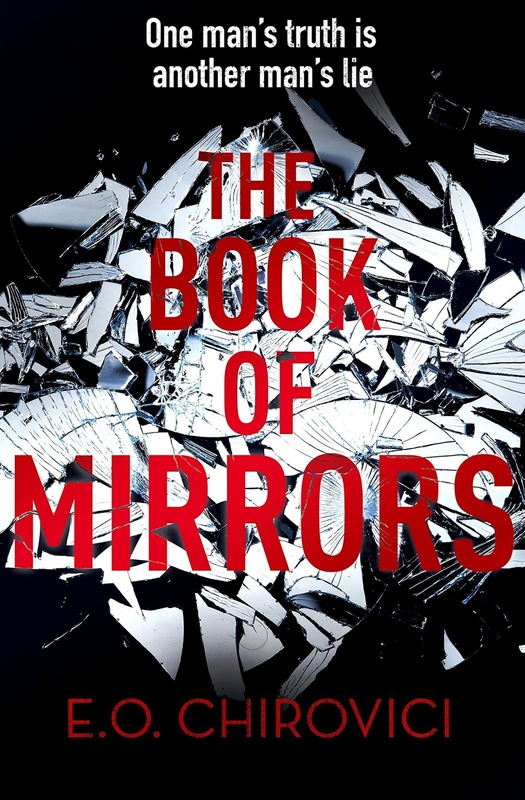 I was intrigued by the premise of The Book of Mirrors and true to form it started off quite well but unfortunately it failed to hold my interest. It's unheard of that I would ever give up on a book but I almost gave up reading The Book of Mirrors. I persevered but didn't find it very rewarding so I can only come to the conclusion that this book just wasn't for me. I liked the idea of an unsolved murder and an unpublished manuscript that may hold clues to what really happened that night in Professor Weider's house - a jealous rage, a work-related disagreement or a burglary gone wrong? The story is told from three different perspectives but each story only adds a little extra snippet to the story we already heard in the first part of the book. I actually think the third voice of the retired detective would have proven to be the most interesting, however, I had lost the will to live at this stage. The writing is of a very high standard but it felt too caught up in the little details and it failed to draw me into the story. I didn't empathise with any of the characters and I found the pace very slow and tedious. 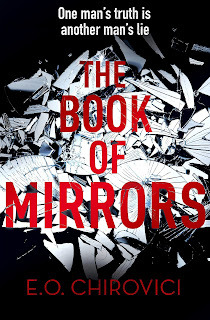 The Book of Mirrors didn't make an impression on me at all and sadly I found it instantly forgettable.